More than anything else Delegate Kipke enjoys using the access of the office to work on your behalf to solve problems. This could be as simple as filling a troublesome pot holes, working to resolve a dispute with an insurance company, navigating state agencies, addressing community concerns, etc. 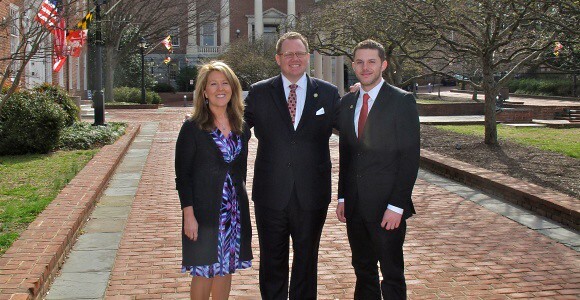 The issues are broad ranged and while not all are resolved Delegate Kipke and his staff will work with you to the best of their ability to see what can be done. If you would like to request assistance please email Delegate Kipke at Nicholaus.Kipke@house.state.md.us.